For today’s media and writing roundup, we have a bit of a dialectic between professor Jay Rosen and journo trainer Steve Buttry about the practice and business of journalism and copywriting services. We also have a pair of pieces from about new changes at Slate and McClatchy. Finally, we have an author who reflects on the process of writing books. It’s all the news fit to blog at Ebyline’s Daily Dose. The book-publishing environment is positively frigid, although not frozen solid by any means. You’ve probably heard the bad news. Borders, long the sick man of booksellers, declared bankruptcy and closed one-third of its stores. Overall book sales are down, no matter where they’re purchased. E-Books are dramatically changing the publishing landscape, and many authors insist not for the better. So that book idea you’ve been kicking around has to be shelved, right? By no means, no. Dreams and ambitions should never be deferred, no matter what the economic situation. There’s always forward progress. Remember, most middle-level publishers also are still open for business. All must continually put out new product, no matter on what platform it is sold. Not all authors are either political or entertainment celebrities to whom the publishers shower seven-figure advances or out-of-nowhere non-professionals who by some crazy-quilt process persuade publishers to run with their ideas. The great middle of book publishing still is inhabited by writing pros who now how to put a sentence together. So about everything that could happen to an author (or upcoming freelance writing), good and bad, has happened to me. 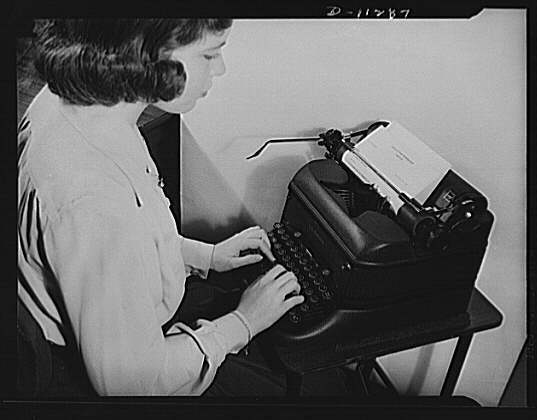 And in that decade-plus of wearing out a laptop’s keyboard, I’ve learned a few things about the publishing business. Like sketching out the narrative of a book itself, successfully placing a book with a publisher requires a lot of forethought and planning discipline. Here are some five tips to landing that first book. 1. Have a clear focus and angle to your book idea, with plenty of research already on hand to back it up. A book without firm grounding underneath it will not be a book that gets published. 2. Research potential publishers to see what their emphasis is. Do they focus on politics, or regional subjects, or a particular sport compared to another? See which titles most approximate your own. If your idea seems compatible with that publisher’s backlist of books, then that’s one of your targets. 3. Don’t aim too high. Harper Collins and Random House have their pick of the litter from nationally-known celebs to big-name writers. Look at mid-level publishers or regional houses away from New York. They’re more likely to work with an author who lacks a history of publishing or a big name — so long as you have a rock-solid idea. 4. Never, ever, ever write a book without a signed contract from a publisher, and a guarantee of at least a modest advance. 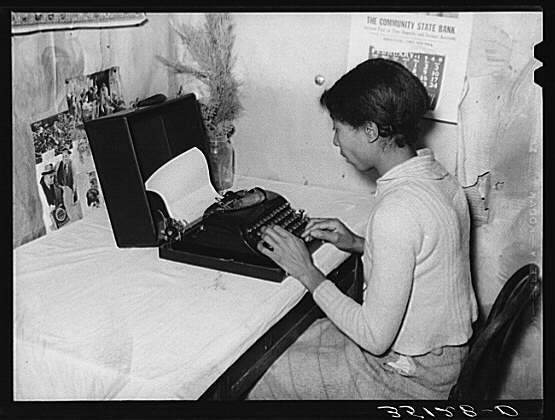 Too many aspiring authors want to pound out a manuscript first, and then market it. They are most likely disappointed. Be prepared to write a solid, up-to-10,000-word proposal with sample chapters and a marketing plan as to where you think the book can be sold. But an entire book on spec? No way. 5. Work with a literary agent if possible. Relationships are the currency of media, and it’s no different in book publishing. Agents have ongoing relationships with acquisition editors, who are used to working with them. That’s an edge compared to un-agented authors who will deluge editors with cold-calling proposals. In turn, you almost need some kind of networking to attract an agent’s loyalty. If a third party can introduce or refer you, go that route. However, with the publishing downturn, the guess here is agents are also more hungry than ever for business. If they see a great idea, they’ll run with it. Overall, there’s research on a book, and there’s pre-research that goes into the selling and publishing of a book. The latter is just as important as the former. The dynamics of publishing a book haven’t changed. The market is tighter and tougher, but the fundamentals are still the same. Prospective authors must start out with a disciplined approach, now more than ever.